DIY Body Wrap, Homemade Hair Mask, and Homemade Face Scrub! Pumpkins are so much fun this time of year. We are getting ready to take our kids to the local pumpkin patch to pick out their jack-o-lanterns. While I love the porch decoration and the creativity that is used to make them, I hate waste! Do you throw away your pumpkin guts? Every year as we carve, I watch the flesh and seeds mound up thinking of new ways to use them. In years past I have made roasted pumpkin seeds and pumpkin treats, such as pie. This year, I’ll be making a few different types of beauty treatments. Pumpkin contains acids and enzymes that work in a similar way to alpha hydroxy acid. This means that they are very good at helping remove dead skin cells and encouraging fresh new skin to emerge from underneath. These orange beauties can also help plump up the skin to prevent wrinkles and leave your skin glowing. Pumpkin flesh is also anti-inflammatory and is high in vitamins A and C.
This October as your family is happily carving witches and goblins into the shell of their pumpkins, be sure to gather up all the guts for yourself! After a long night of cold trick-or-treating, you deserve some time for pampering! 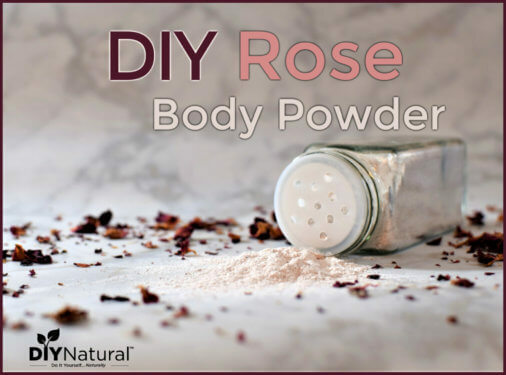 This DIY body wrap will gently exfoliate the skin, while calming any angry red spots. The addition of the clay will gently stimulate pores to release deep down dirt and toxicity. Add pumpkin innards to a food processor. Pulse until you have a course mixture – you don’t want the seeds to be completely pureed. Massage pumpkin DIY body wrap over your entire body, leaving on for about 5 minutes. Rinse off with warm water. Follow with your favorite natural moisturizer. This recipe is really nice for dry hair. Saving a bit of your Halloween pumpkin for winter time when cold, biting winds have done their worst is one of the nicest things you can do for yourself. This homemade hair mask will condition and strengthen your hair, and smells nice too! Place pumpkin and yogurt in a food processor. Process until creamy. Coat damp hair, leaving the mask on for 15 minutes. Sugar is gentle enough to use on your face and this is my favorite place for this homemade scrub. 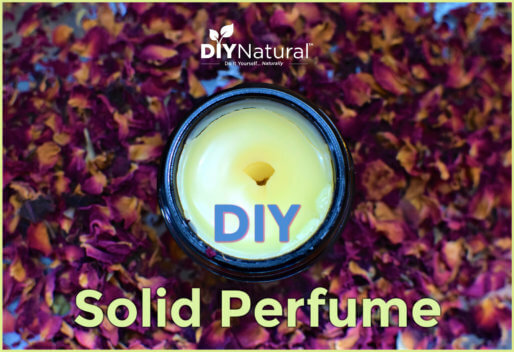 If you want to use it all over your body you’ll need to make a larger batch. 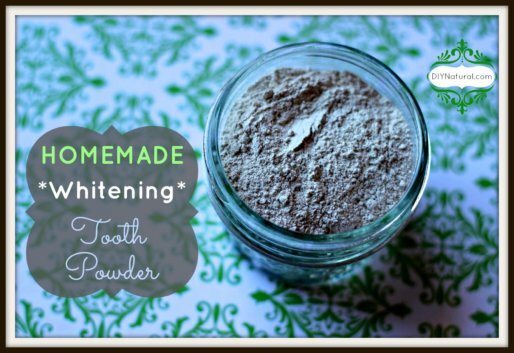 Gently rub the homemade face scrub on your face in a counter-clockwise direction. 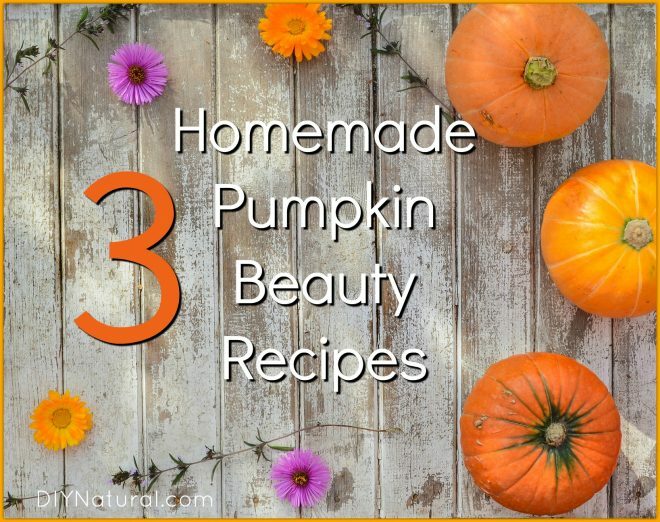 Have you ever used pumpkin in your homemade beauty recipes? If so, what are your favorite uses for it? I was wondering what you mean by fresh pumpkin flesh? Do you include seeds and peel? Loved the scrub 🙂 my skin felt amazing.